Ideally situated in a quiet pocket close to all the action, this bright and well-proportioned apartment is a real attention grabber that is ready to renovate or move into and update down the track. Whatever the motivation, it offers a great opportunity to buy into the popular Gaythorne market and add some excellent value to an affordable property. It is presented in good solid condition with two bedrooms, a generous living space plus an original kitchen and bathroom with full bathtub. There are also front and rear patios plus a lock-up garage with room for two cars. 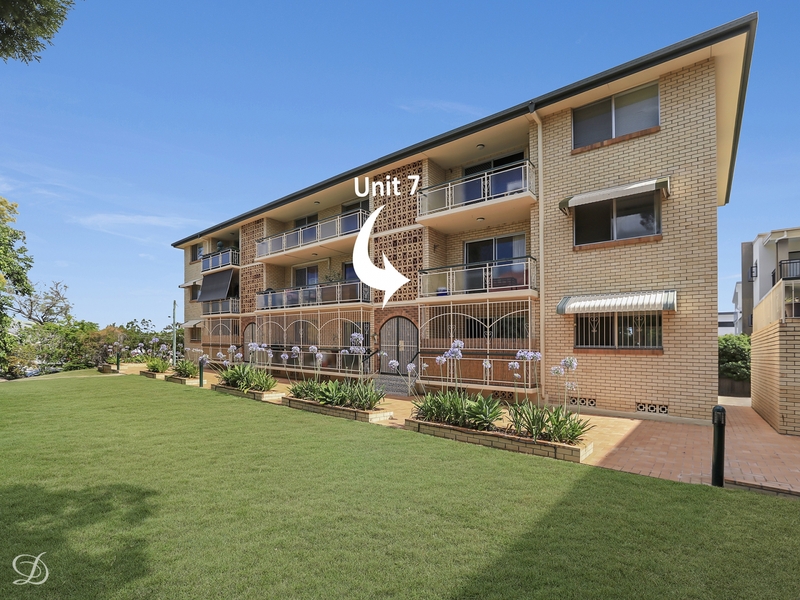 All the elements are here for the chance to add tremendous appeal and make a quality living space that's within walking distance to the train station, local shops and cafes.